This tank was called, conspiratorially, the vehicle A (or sometimes Type A). The basic idea was to produce a copy of the T-34. During the design phase, the plan was to only replace parts that have proven to be inefficient, provided that those changes do not cause a change in aggregate and tank assemblies. 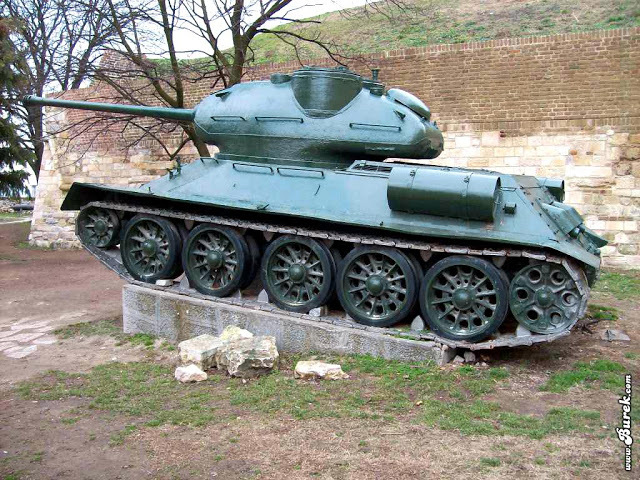 The T-34 from 1946 served as a basis for design. The deadline for design and construction of the prototype was very tight and coincided with the May military parade the next year, i.e. approximately a year. 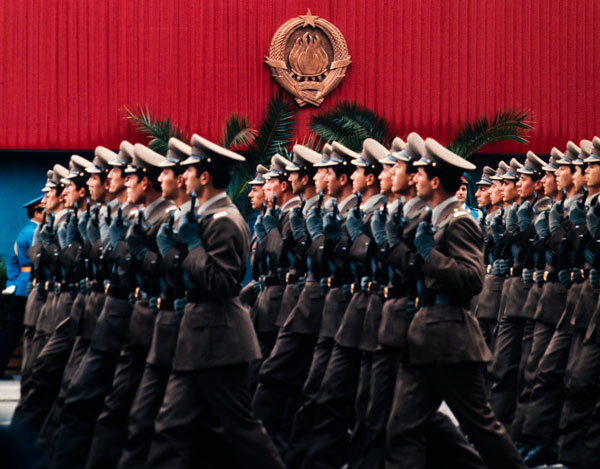 During the summer period, the design process was followed by several consultation meetings between the Ministry of Defense and the General Directorate for Armament. Plans for pistons and piston links were the only remaining part of the original Soviet documents. The aim was to make the type A tank resemble the Soviet T-34 as least as possible, the aim particularly reflected in the turret (higher by 146mm). Only thanks to the enormous enthusiasm of workers and engineers, the prototypical group of five vehicles was completed on time, just before the May Day parade. Vehicles were tested on the slopes of Kosmaj before proudly marching down the streets of Belgrade on May 1, 1950. 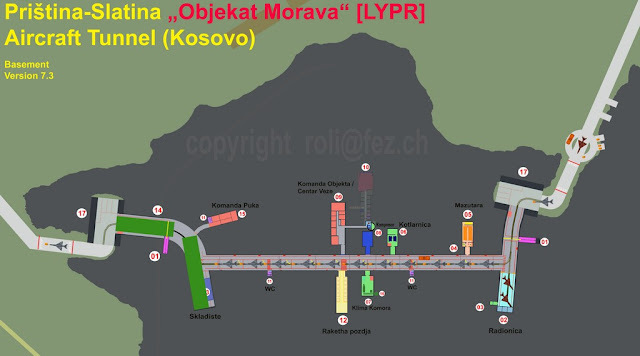 During the parade, the command turn stopped working in one tank when the tanks were passing down the Kolarčeva Street. However, the resourceful driver turned the tank in place and continued in the right direction. The mass welcomed this exhibition maneuver, believing it was an integral part of the program. On that occasion, the head of the workshop Major Anton Kurt reported to Tito: "Comrade Marshall, mission accomplished".It took 19.200 working hours to create one tank and 6.335.000 dinars were paid for each tank. 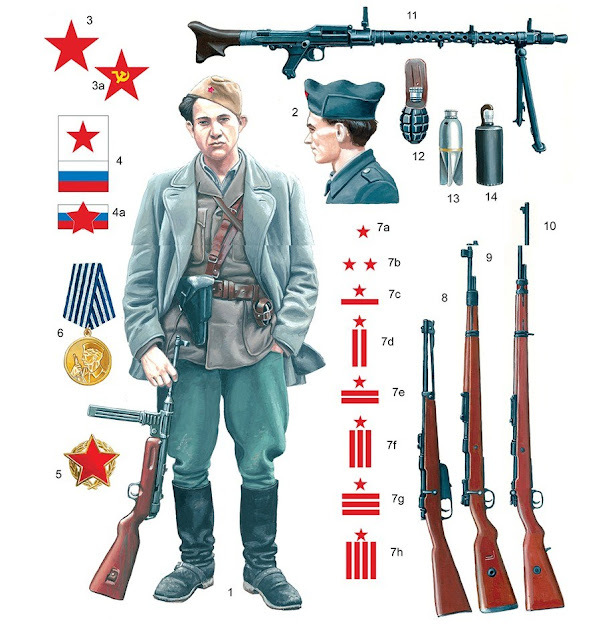 The Yugoslav military - political cooperation with the West which started in 1951 allowed the influx of substantial quantities of new and modern techniques. 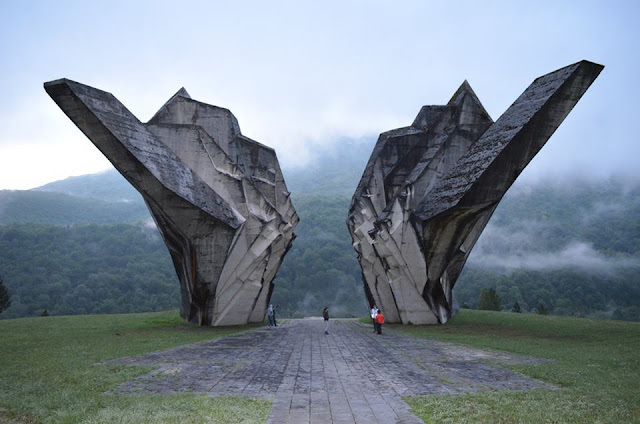 Therefore, further work on the development of the first Yugoslav tanks became unprofitable. 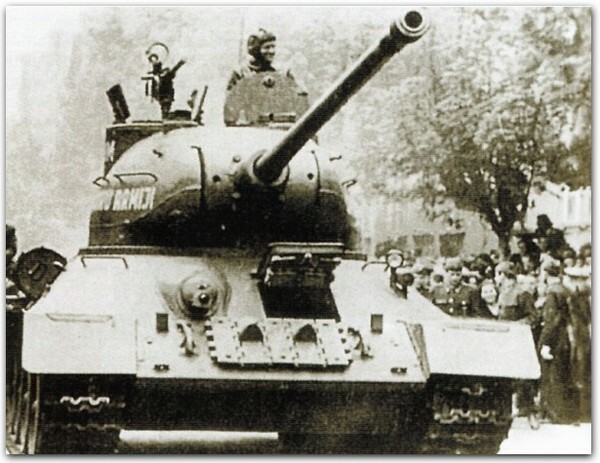 Although the idea of the type A tank was abandoned, few attempts to improve then T-34 tank were made later through the project M-328, and attempts were also made to install the 100mm and 90 mm cannons.